Integrated predefined schema is difficult. hard to know the value infront. 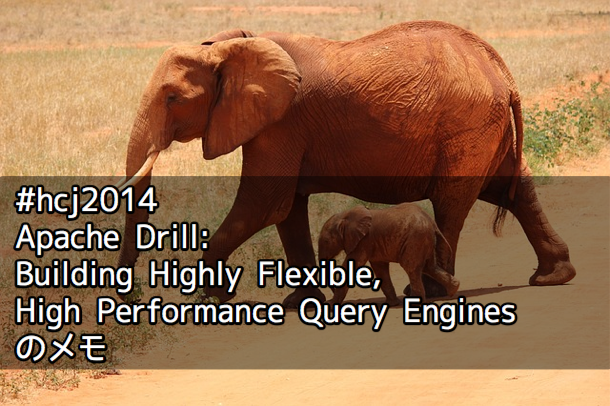 MapR support most of SQL on Hadoop, but actually focus most on Drill? No(? ), actually support all of them.